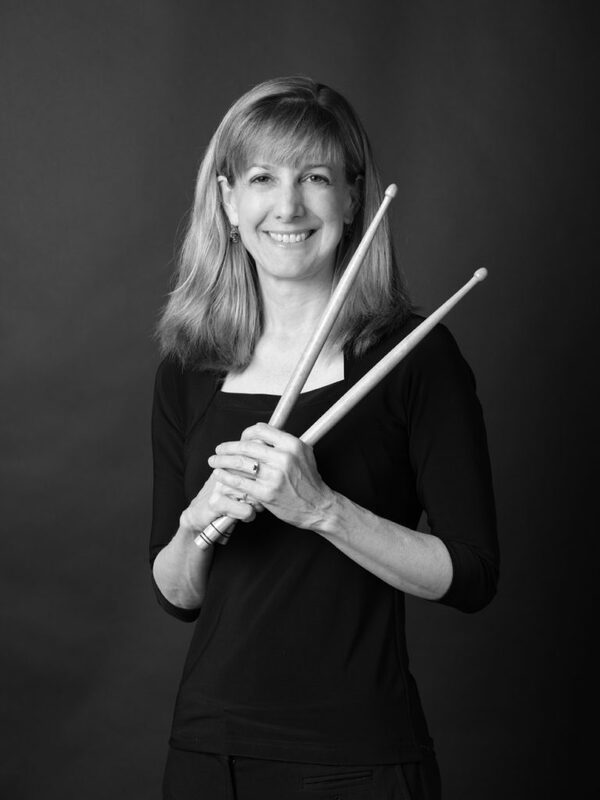 For Patti Niemi, becoming a professional symphony percussionist meant first coming to terms with her anxiety. 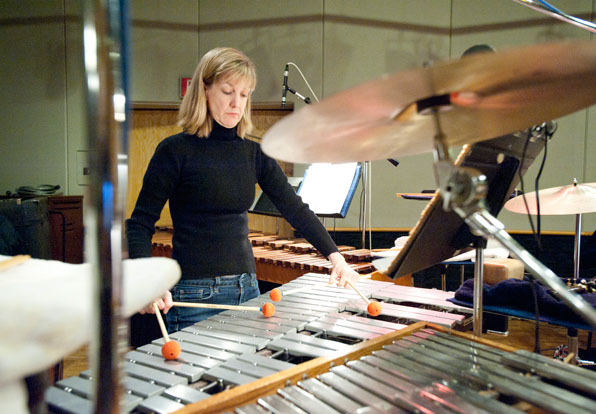 When percussionist Patti Niemi plays, you hear it. 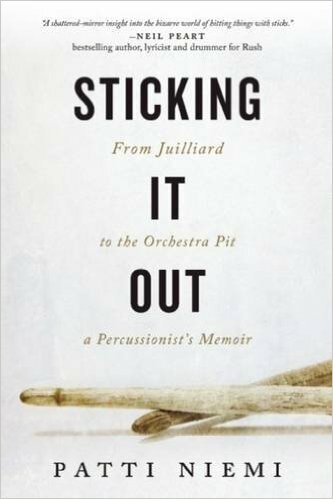 Down in the pit, among the San Francisco Opera Orchestra’s other musicians, there is no hiding the sound of her hitting the snare drum, bass drum, glockenspiel, marimbas, bells, or chimes… let alone the calculated crash of her favorite instrument, the cymbals. Patricia Niemi’s anxiety almost cost her a career as a symphony percussionist. Loud crashing noises make most people anxious, but not Niemi. Banging stuff is more than her passion: it’s her life. But for a person who suffered crippling anxiety all her life, the auditioning process to become a professional percussionist almost ended her career before it started. It was only by accepting her condition that she was able to finally achieve her dreams. Petite and dressed in beige slacks and a basic black top, Niemi strikes a much subtle note when she’s not performing. On first impression, it’d be easy to mistake her for a librarian or some type of research scientist. But for decades, Niemi has commanded audiences’ attention by engaging in “sanctioned banging.” The notes she plays range from thunderous to the faintest tremble, and they always require the sort of precision that would make most mortals drip with sweat. The cover of Sticking It Out. This does not seem like an obvious fit for someone who was so anxious as a child that she lined up all the kitty statues in her pink bedroom at right angles, folded her garbage before setting it in the trash, and, in third grade, feigned illness three Mondays in a row to avoid playing a simple alphabet game in music class. Despite this early case of stage fright, by age 10, Niemi was determined to play drums. Initially drawn to them as a surefire way to stand out, she later discovered that she intuited the instrument that best suited her natural skills. A music aptitude test that year placed her in the top one percent for rhythm and the lowest percentile for melody. 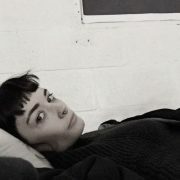 From then on music and anxiety were constants in her life. But, as Niemi writes, “at that point, music didn’t cause me any more anxiety than simply waking up in the morning and being a person. I was always anxious.” These two threads would continue to run through her life, sometimes parallel, and at more painful points, fully entangled. Throughout elementary school and on into high school, she loved practicing and the challenge of making her brain think in a completely different way. To her, the hours spent playing never felt like a sacrifice: it felt like an addition. Music was her passion and soon the pursuit of her end goal–joining a professional orchestra–became as much of the fun as the music itself. 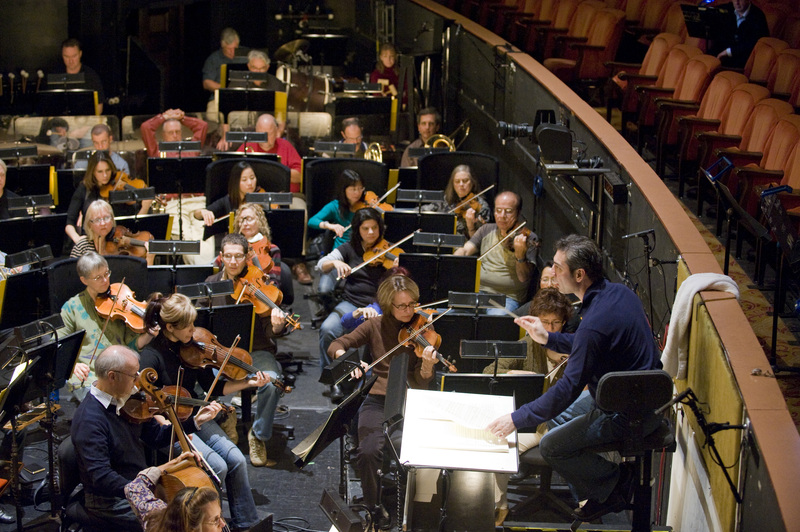 Niemi plays with the San Francisco Opera Orchestra. One of the puzzle pieces was getting into a music conservatory. After high school, Niemi entered Julliard, one of the world’s most prestigious programs. It was during her second year there that she experienced her first full-blown bout of performance anxiety. She had gotten a gig with a local freelance orchestra to gain experience. At her first rehearsal, she begged to play a famously difficult snare drum part in Capriccio Espagnol, an orchestral suite based on Spanish folk melodies, composed by Nikolai Rimsky-Korsakov in 1887. You’re supposed to be brave and be able to say, ‘Sure, I can do this.’ But I couldn’t. In the weeks leading up to an audition, Niemi would sit alone in a room and practice eight to 10 hours a day. This was one of the gifts of anxiety, she says. Where others may have struggled to maintain that level of self-discipline, her worries propelled her to practice all the time. At Julliard, after hours of practicing and very little sleep, she once hallucinated flies hovering and landing on her drum pad. When she realized that they weren’t real, she was thrilled. She took the hallucination to be clear evidence of her diligence. Niemi banging away some anxiety, xylophonically. Her anxiety reached its apex in 1996, four years after landing her spot in the San Francisco Opera Orchestra. That year, Niemi had a chance to audition for the more prestigious Metropolitan Opera Orchestra. In the weeks leading up to the audition she felt like her body was constantly vibrating. She wanted to cry all the time. She couldn’t sleep or eat. In the end, she didn’t take the audition. Niemi started taking Prozac during that period and continues to take it today. She says the drug was “a real lifesaver,” but she still struggles with anxiety. “I’d love to not be an anxious person, but it teaches you compassion for other people… We don’t always behave well, but there’s usually a reason — a lot of it is anxiety. But maybe that’s just my lens,” she laughs. I’d love to not be an anxious person, but it teaches you compassion for other people. After devoting more than four decades to perfecting the art of banging on things, Niemi’s performance anxiety has not diminished much. And yet, as a professional musician, she puts herself in the position to be judged over and over again: something that triggers the flight response in most of us. Even with all that stress, Niemi considers it a great privilege to be part of such a beautiful collaborative effort.